iFreeStyle.ca is Toronto's first Latin dance company fully dedicated to teaching, performing and promoting Salsa On2. Since then iFreeStyle has become an leader in Dominican Bachata and Cha Cha Cha. 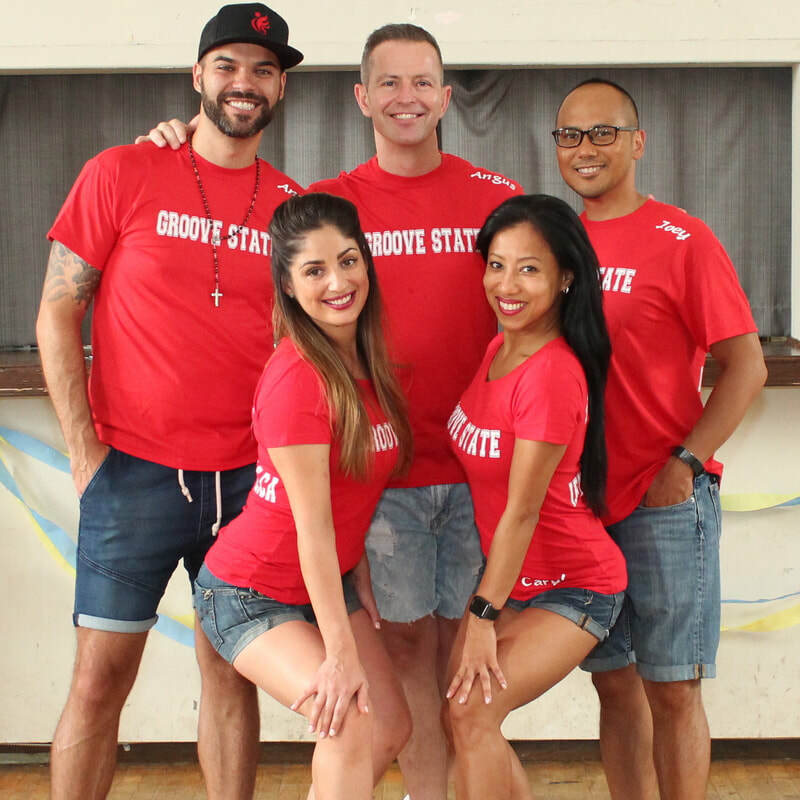 The company was co-founded by Caryl Cuizon and Angus Dirnbeck in 2005 and has grown to include a diverse dance school, Professional Performance Team, an Amateur Performance team and a Bachata competition Team (5x Champions). iFreeStyle Dancers have showcased their passion for dance at several occasions including weddings, fundraisers, corporate events and Salsa congresses. Our team is proud to have performed at LuminaTO, various Canada Day events, the Wushu Championships and the Fashion Cares Evening Gala. Caryl and Angus also choreographed the stage production "The Weeping Salsa" which debuted at Toronto's Factory Theatre. iFreeStyle Dancers and Instructors are professional, fun and creative! But mostly, they are passionate for Latin dance! They are eager to ignite in others the same love. It is an art form that shows the joy and freedom when you connect with the music and simply freestyle. Let iFreeStyle.ca introduce you to the world of Latin Dance! Within iFreeStyle.ca we have teams of various levels and styles. From student teams (performance classes), amateur teams, pro-am, pro teams and competitions teams in Salsa and Bachata! iFreeStyle.ca's Instructors are avid social dancers, performers, coaches, choreographers and overall down to earth, cool people :) We pay attention to the details and love to have fun! iFreeStyle.ca has achieved 12 Championship titles! We like to challenge ourselves to achieve our very best, and we love to share our experience and knowledge with our students!